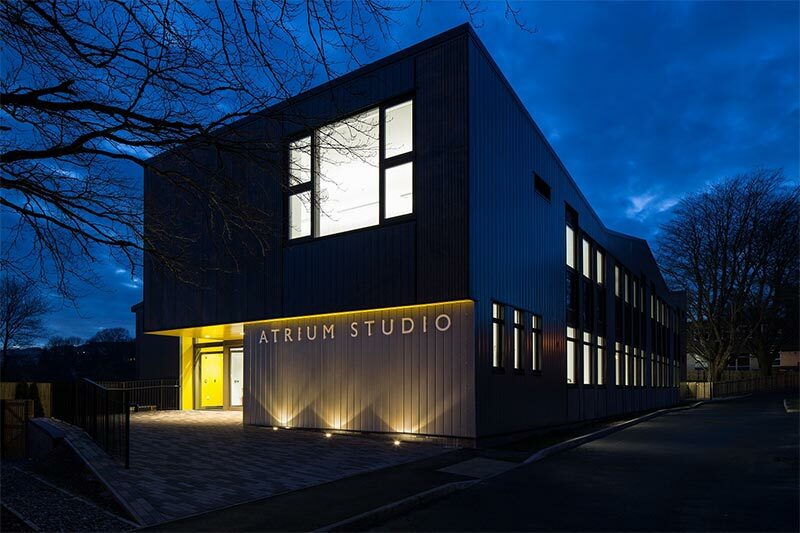 The designers approached the Atrium Studio (a pioneering learning institute focused on the built environment in Ashburton, Devon) with a view to recording and monitoring the project during and after completion to provide accurate, detailed information and education for future designers and builders. 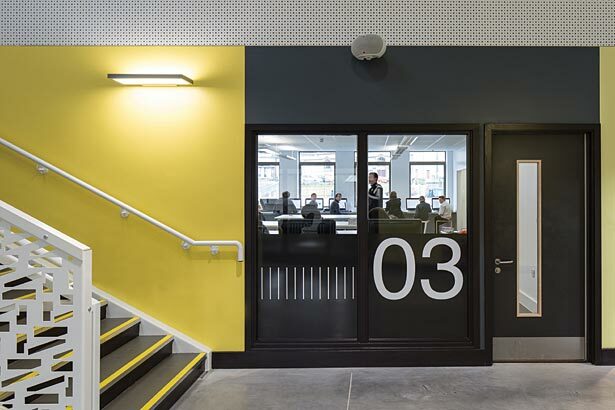 The Atrium Studio were very keen to help and saw the project as a benefit to them. In addition to students studying the project the information is made available on this website that can be shared between future designers and builders in the short medium and long term. Monitoring after completion would help assess the performance of the buildings systems and materials. 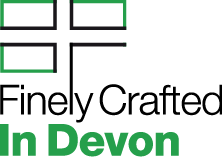 Open days would allow future designers and builders to see for themselves the ageing, maturity of the landscaping and performance of the building in relation to the original design aims. Students should look for the knowledge resource “cube” symbol where information is enabled for download or deemed extremely beneficial. This will aid in your studies and provide either PDF, Word, Excel or Image based content.